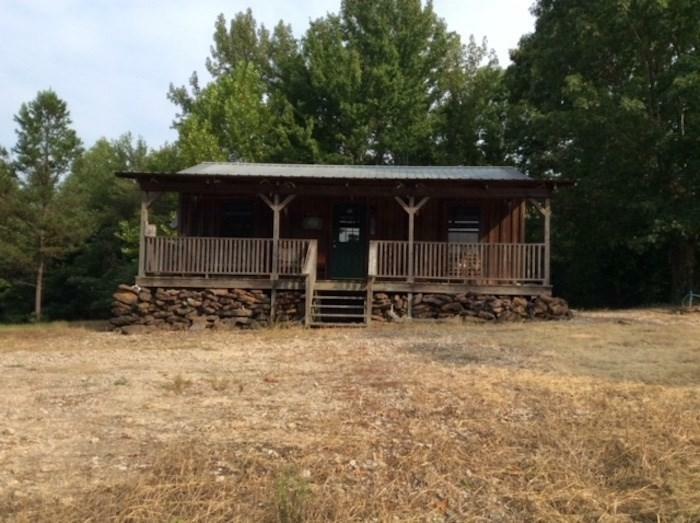 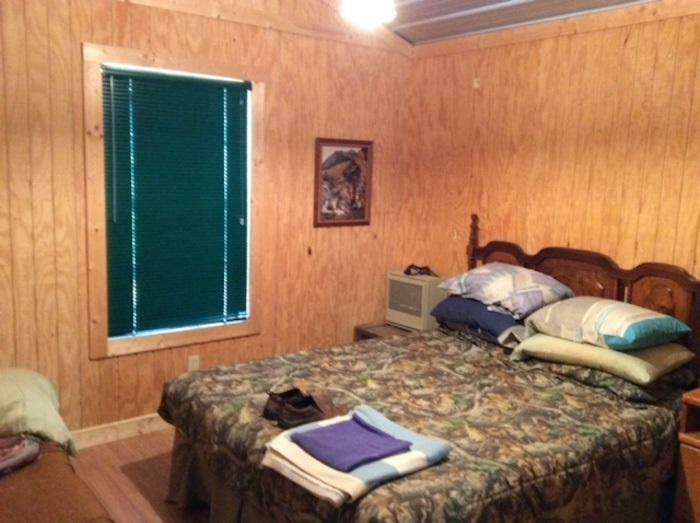 89.54 acres of of prime hunting and recreational land with a 2 bedroom, 1 bath, kitchen and living room cabin! 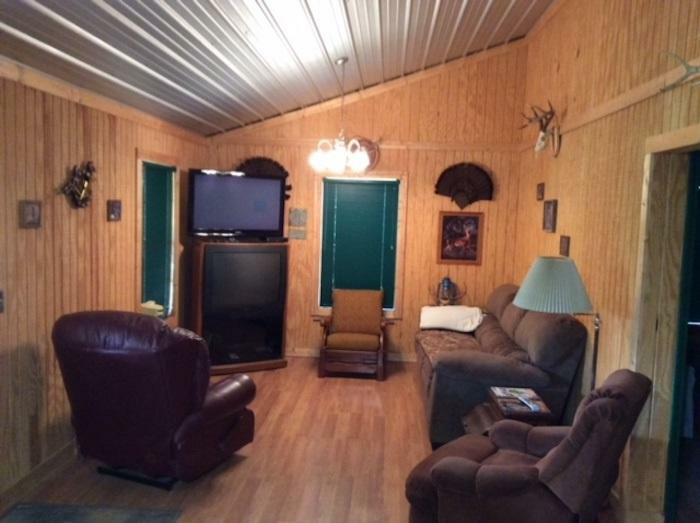 This is your perfect family getaway for a great price! 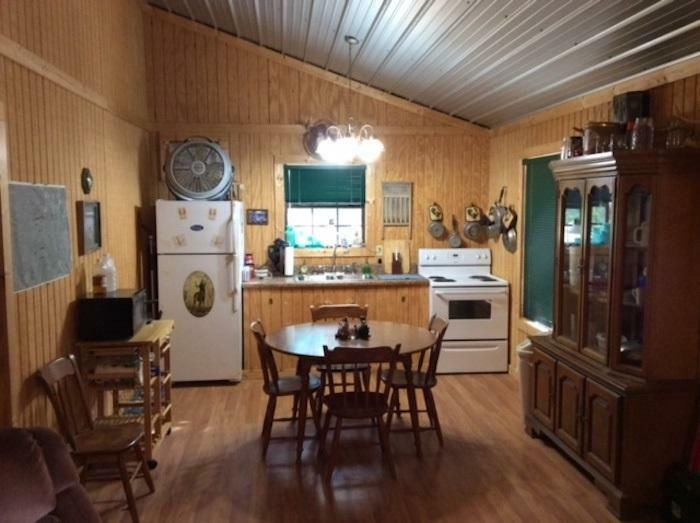 Listing provided courtesy of Childers Real Estate.